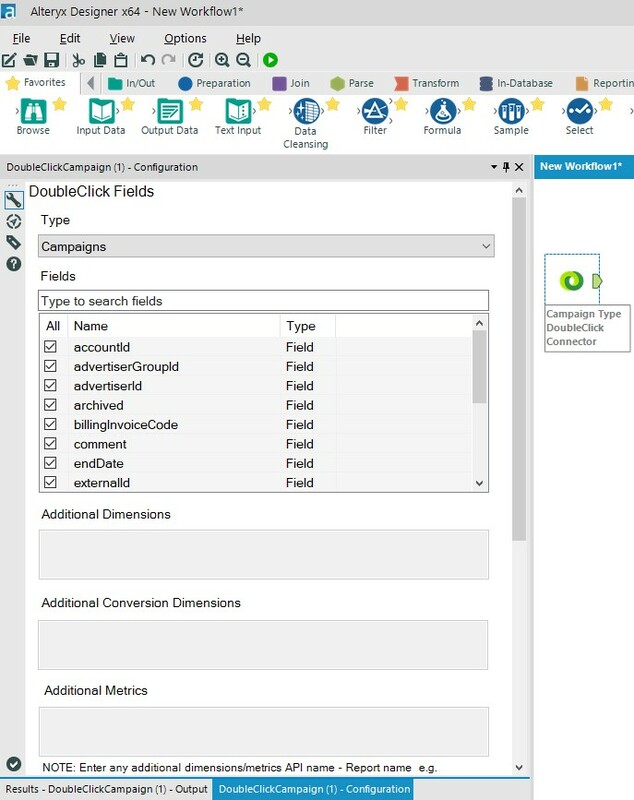 DoubleClick Campaign Manager (DCM) API is an excellent source of useful data to analyze the effective campaign on Ad services. The data lets users plan and track their campaigns and can also be utilized to simplify advertising campaign management, from initial media planning to final reporting activity in any source or medium, multi-channel funnels and other attribution reports. These reports enable users to plan traffic media, upload creativeness and set Ad serving rules, in both view-through and click-through sessions. Alteryx users face several challenge while preparing reports for DCM data and find it hard to connect the two platforms. The good news is that the data is now available in Alteryx via Grazitti DCM Connector. 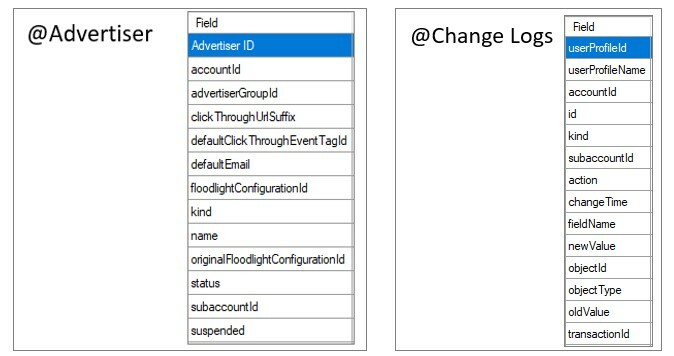 Any DoubleClick advertisement account holder can login with account API credentials in Alteryx to get the desired data. The connector is available for free trial for all Alteryx users at https://alteryxconnectors.grazitti.com/. The example here is to identify the potential campaigns and its effects, through the investment made by the advertiser. Sub-categorization leads to identify the potential users. Fetching and combining campaign data with its advertisement engagement can be used for preparing analytics reports. DCM connector can be seen as a great tool for determining what your campaign’s goal should be. You can imagine your customers on a purchase journey toward conversion. Your campaign’s goal is always to help them to the next steps, as shown in above diagram. Since the connector is developed on the Alteryx platform, it widens the scope of data gathering in customized format. The platform holds all the features of self-service analytics. It enables the end-customers to do customization and make utility at the reporting level. The report type gives customers the option to get the report in s standard, reach, path-to-conversion and GRP level. All callings are made under API level access. On most of the objects, the connector also gives a time filter to choose the desired timeframe, for which the user wishes to get data for. In the display and mobile advertising world, selling and buying is significant to fetch a real-time ad impression at any defined time interval. The ability to make an impression-level bid decision and targeting to an individual user in real-time has fundamentally changed the landscape of digital media. The further demand for automation, integration, and optimization is highly dependent on advertisement and campaign level data. 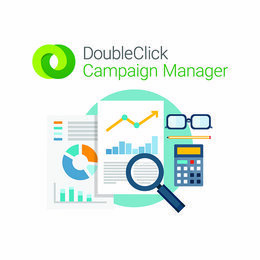 DoubleClick Campaign Manager (DCM) connector by Grazitti plays a very important role in realizing those requirements. Since every bid of advertising data is popularly being uploaded on cloud or any digital platform, Ad server plays an important role in collecting Double Click data from multiple objects like placement, ads, campaign, and floodlight. DCM API is an excellent source of useful data to analyze the effectiveness of campaigns on Ad services and advertisement platform. The DCM connector by Grazitti allows the advertisers to fetch data from all the relevant metrics for advertisement and campaign logs. The connector also has a time filter to choose the desired time frame for which the user wishes to get data for. 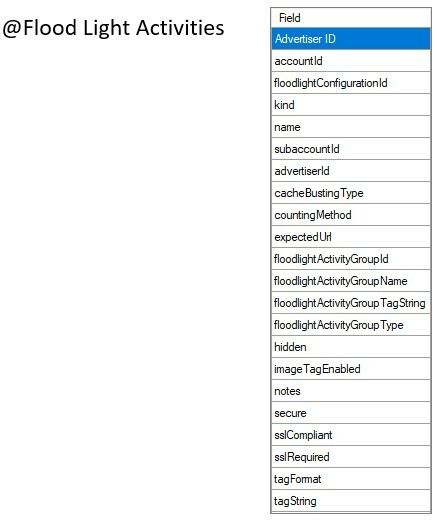 DCM uses Ad Server to collect data in a structured format. The data can be further utilized by other products offered by DoubleClick (as shown in above exhibit) and allows the consumer to publish the extracted data on DoubleClick publisher. 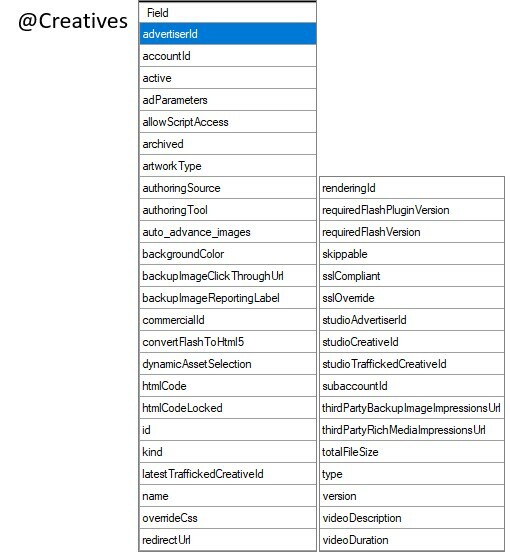 The first step is to extract the segmented data for ads, campaign, and placement level with the DCM connector by Grazitti. The unique ID is taken to identify each campaign. 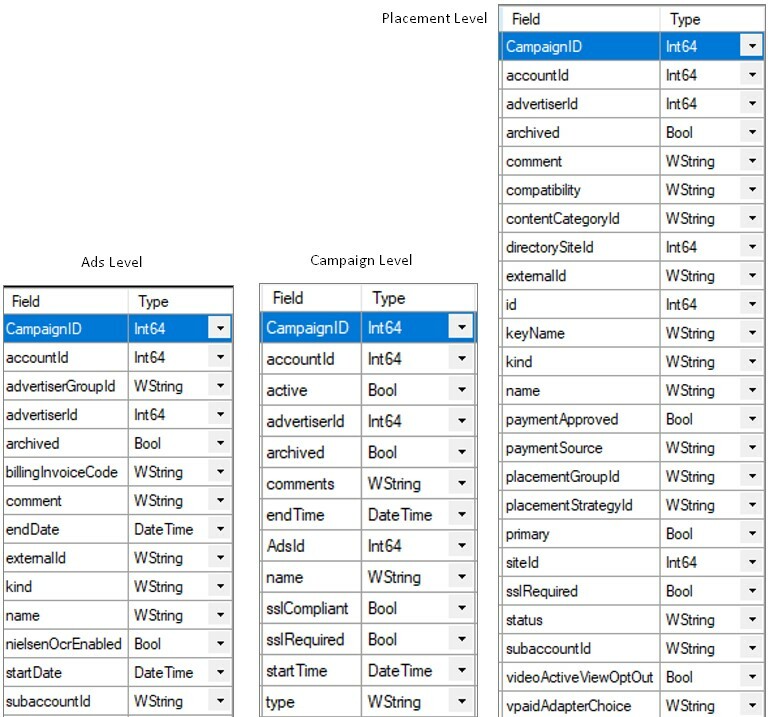 The next step is combine all the extracted data by its Campaign ID as unique key from each tab. The combined data is the marketing showcase of all the campaigns, run by the advertiser. Once the end-buyer of the connector installs the connector on their system according to the instructions given in the User Guide, they will get several options to fetch data at all levels. Including the above-mentioned objects type, the buyer will get an option to extract the data of the advertiser, transactions, creatives, floodlight activities , sites, user profile, and role. The connector also gives an option to extract report-level data at click-through rate, revenue and video engagements. Here are the metrics for each type. To summarize the utility of DCM connector by Grazitti, the following features need to be highlighted. 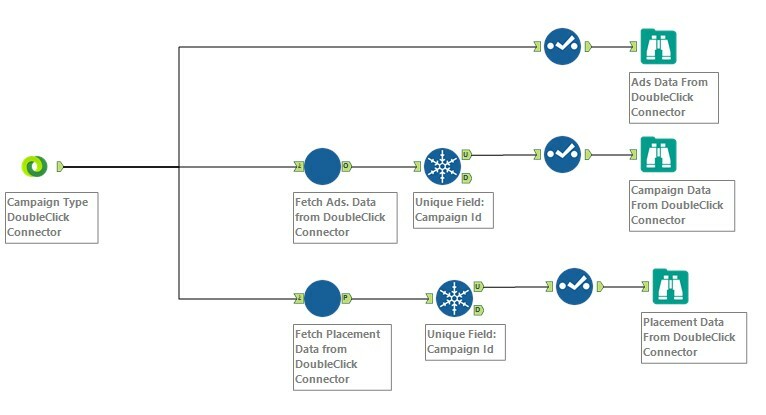 Highly Efficient and Intuitive: Enables the connector buyers to update and automate campaigns within target time, by streamlining all the types into one workflow. Cross-Screening the Audience Capability: Uses real-time data and is powered by floodlight activities, the buyer can segment audience, based on effectiveness. Customized Insights: Insights can be formatted and customized as per campaign type and placement activities, across multiple vertical of selling and buying.